The objective of the Programming with OpenMP4 for Exascale Investigations (POMPEI) project is to explore new task-based programming techniques together with data structure centric programming for scientific applications to harness the potential of extreme-scale systems. Tasking is a well established by now approach on such systems as it has been used successfully to handle their large-scale parallelism and heterogeneity, which are leading challenges on the way to exascale computing. 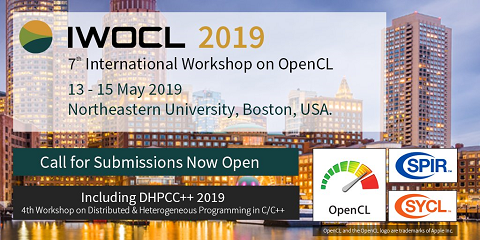 The approach is to harness the latest features of OpenMP4.5 and OpenACC2.5 to design abstractions shared among tasks and mapped efficiently to data-structure driven programming paradigms. This technical report describes the approach, along with its reference implementation and results for dense linear algebra algorithms.